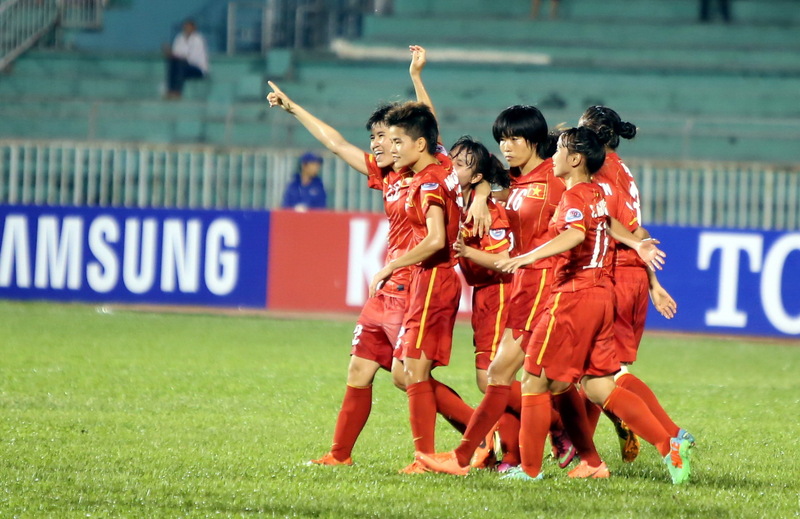 The Vietnamese national women’s football team defeated Jordan 3-1 on Wednesday in the opening match of group A of the AFC Women’s Asian Cup held from May 14 to 25 in Ho Chi Minh City. 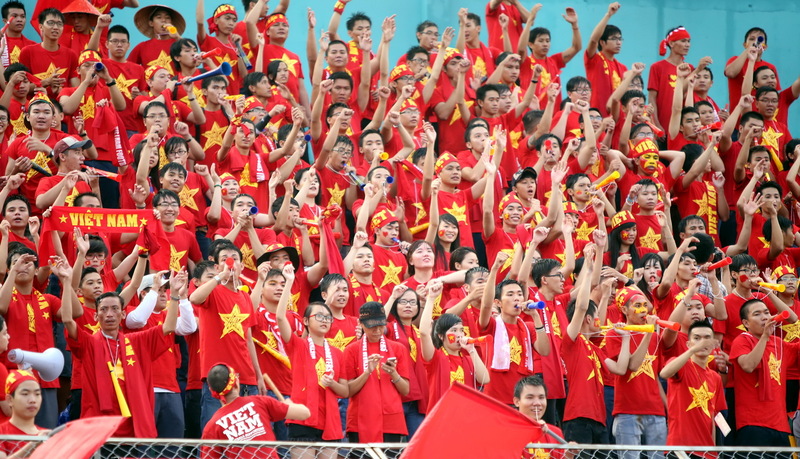 Hosts Vietnam staged better attacks with strength and created more opportunities to score than their opponents. 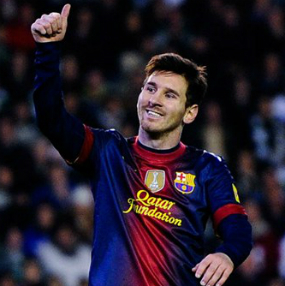 However, their strikers were not sharp enough to net more than three goals. 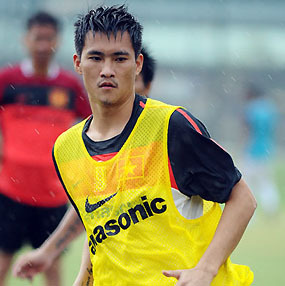 Midfielder Nguyen Thi Muon opened the scoring from a close range in the 18th minute. Kim Hong had a free kick on the right wing, sending the ball to fly low toward Muon, who blasted a shot to divert the direction of the ball into the net, let in by Jordanian goalkeeper Zina Ismail. In the 35th minute, Maysa Ziad made her superb individual effort to level it 1-1 for Jordan after she dribbled the ball into the Vietnamese box. The joy did not last long for Jordan when Vietnam took the 2-1 lead from a header by Thanh Huong. In the 36th minute, Kim Hong was awarded a free kick on the left side. 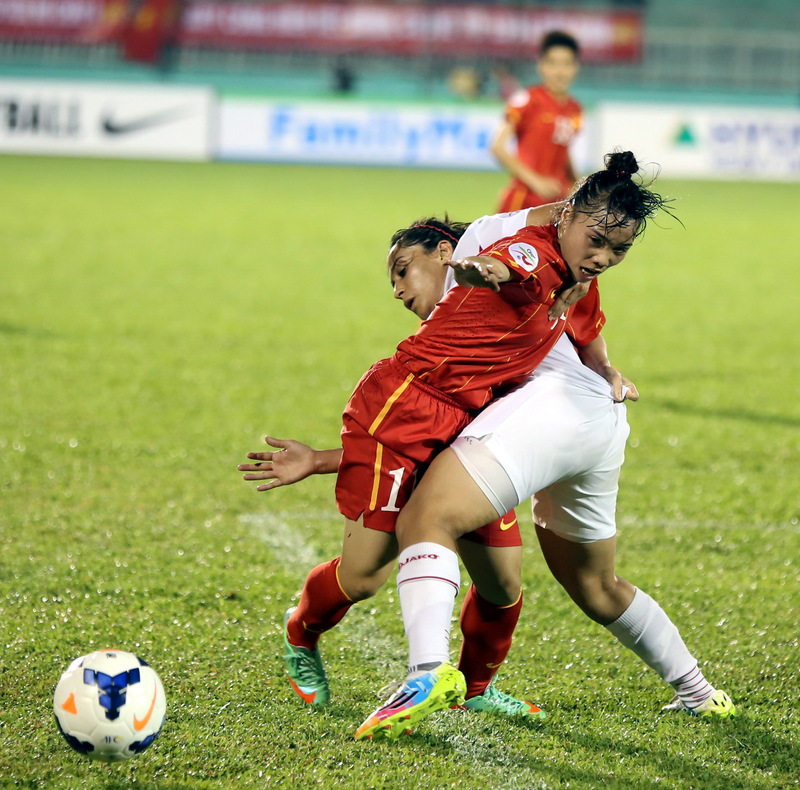 She shot the ball flying low toward Thanh Huong, who jumped up to head home the second goal of Vietnam in the first half of the game. Seven minutes before the end, Thanh Huong made a long blast at a distance of around 20 meters to seal the 3-1 win for her home team. In the other match of group A yesterday, Australia and Japan drew 2-2. The victory means the hosts already completed half of their target to rank third in group A of the AFC Women’s Asian Cup to join the play-offs to win a ticket to the 2015 FIFA Women’s World Cup in Canada. Drawn in the same group with world defending champions Japan and Asian reigning champions Australia, the Vietnamese hosts set a target to rank third, above Jordan, in the group to play against the third team in group B to grab the fifth ticket to Canada next year. Eight teams participate in the women’s Asian Cup finals, with South Korea, China, Thailand, and Myanmar in group B. 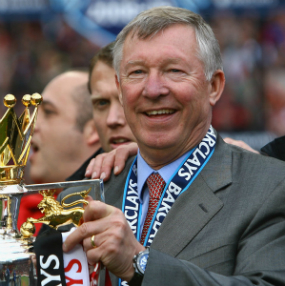 In regulation, the four leaders of the two groups will win direct tickets to partake in the 2015 World Cup while the last one will be the play-off fight between two third-ranked teams.